Ringway has been awarded a maintenance job as part of a DBFO contract with the Highways Agency and Road Management Services Ltd.
Construction of Loughborough’s new inner relief road is set to get underway next week with Ringway Infrastructure Services carrying out the work. 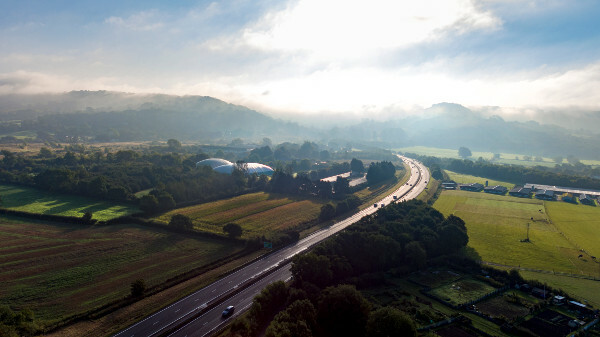 Highways contractor Ringway is set to create a number of new job opportunities in Cheshire West and Chester. 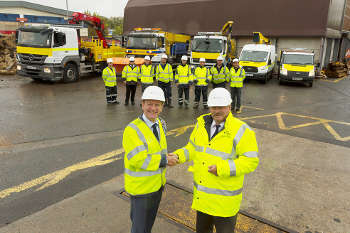 Ringway has retained its highways maintenance service contract with Worcestershire County Council. Bill Taylor has been appointed as managing director of Ringway Infrastructure Services. 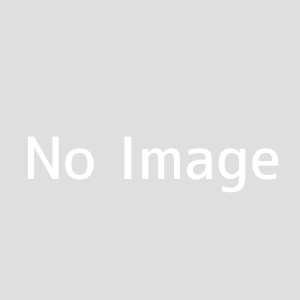 Ringway Shropshire has helped restore a number of bridges in the county. Ringway has successfully renewed its highways contract with Bracknell Forest Council for maintaining and improving the borough's roads. Worcestershire Highways, a partnership between Ringway and Worcestershire County Council, have been carrying out improvements to regenerate Worcester City Centre. Ringway is undertaking a programme of road marking across 10 districts and boroughs in Hertfordshire. 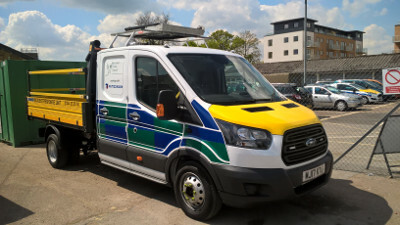 Wiltshire Council has awarded a five-year £75 million highways maintenance contract to Ringway Infrastructure Services Limited. 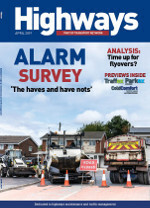 Ringway has started work on a five-year £75 million highways maintenance contract with Wiltshire Council. 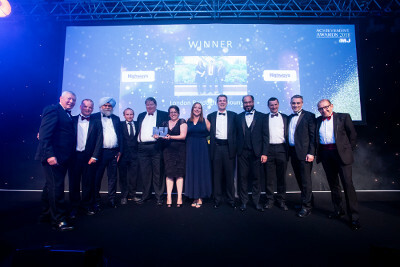 Congratulations to Ringway Hounslow Highways (RHH) and the London Borough of Hounslow, winners of the prestigious MJ Award for Highways Management, sponsored by Highways magazine. 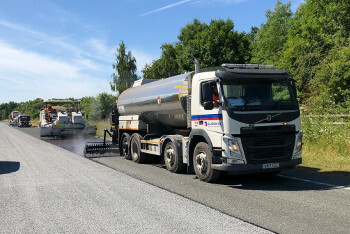 Eurovia is claiming a record for a weekend road closure after double dressing a 16-mile stretch of the A169 with a high performance treatment. Gloucestershire County Council has awarded Ringway Infrastructure Services a highways maintenance contract worth a potential £245m. 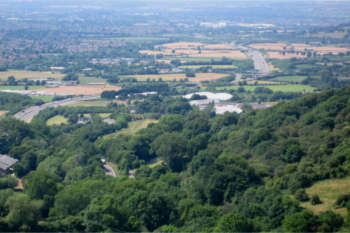 Ringway West Unitaries has secured an eight-year extension worth up to £16m to its highway maintenance and services contract for the ‘picturesque’ A417/A419 link.